Still doesn’t justify the price increase? There are ways to pay less for Amazon Prime which isn’t widely known. Amazon allows each paying Prime member to share their account with 2 adults, 4 teens and 4 child profiles in a household. These benefits will be shared – Free Prime Delivery, Streaming Access to Prime Video, Prime photos and video sharing, Free books through Amazon, Unlimited listening on Audible, early access to Amazon Lightning Deals. This can potential equate to 15% discount! Sign up people in your household here. If you are a college student, you pay only $59 annually for Amazon Prime. Amazon have a monthly Prime Membership for anyone on EBT or Medicaid. 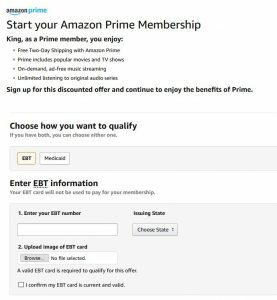 If you are on EBT or Medicaid, Amazon Prime will be $5.99/month which comes out to $71.88. You do need to submit proof through the following page. If you feel that the $50 price increase from the original cost of Prime isn’t worth it, you can unsubscribe and get a refund here. Lastly, if you have any questions about Amazon Prime, reach directly to a Prime representative through calling +1-888-509-7040. How much is Amazon Prime’s Stream monthly cost? 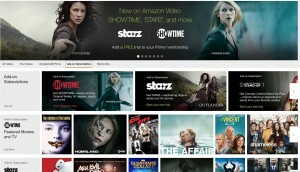 Amazon announced yesterday that they will offer a monthly subscription to its Prime video library for $8.99/month. Previously, you had to subscribe to its full Amazon Prime membership to reap the benefit of Amazon Prime video. Now you can subscribe to its video only services without the added on features of Prime shipping, Prime music, and other benefits. 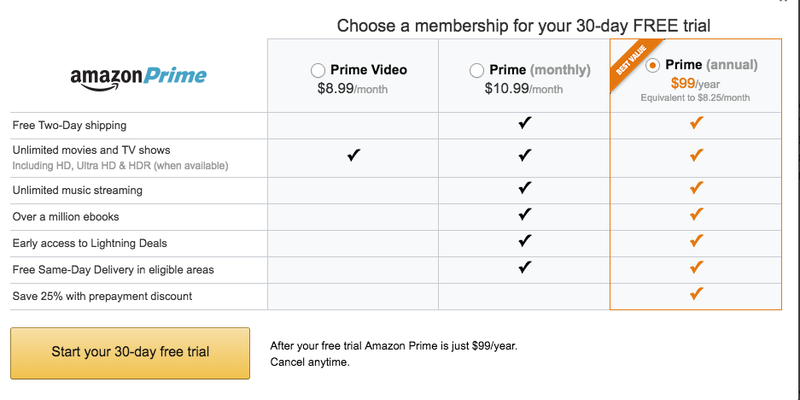 This is great for people who found the $99 annual Prime membership to be too expensive or not worth it but interested in the Amazon Prime video offerings. Currently, you can sign up for a 30 day free trial to test drive the Amazon Prime video library. If you tried the free trial and still not interested, you can cancel or change your Amazon Prime membership here. Amazon also announced the option of paying for Amazon Prime membership on a monthly basis at $10.99/month. If you use it for a full year, you end up paying $131.88 which is $32.88 more. Below is a breakdown between the different Amazon Prime subscriptions. Amazon announced this week the ability for Prime users to add on subscriptions to some of the most coveted TV series and movies through their streaming partners program. For most people, Prime provided sufficient content but left others to want more. With add-on paid subscription, a Prime user can add popular premium content such as stars, Showtime, Comedy Central, Drama Fever and others. There are many movie subscriptions, workout, as well as documentaries, and something for children. Here is a sample of Amazon’s add-on subscription price list as well as their promo free trial length. 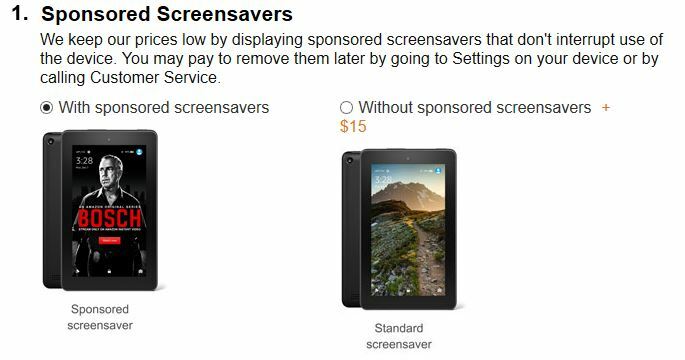 Buy Amazon New Fire Tablet for Cheap $50! The best part of this is the microSD support. This will allow you to expand the storage which makes it more enticing. I have the 2nd generation Nexus 7 tablet and suffer from lack of storage. Note that the $50 price is for sponsor version of the tablet. Similar to the Kindle, you have the option to buy sponsor version or non sponsor version. Sponsor version will display ads during screen lock. Non sponsor version will be ad free and will cost $15 more. 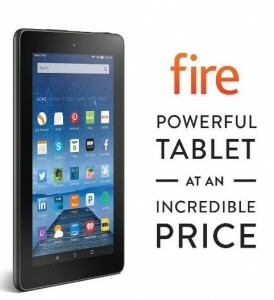 One more thing, there is an amazing deal right now if you buy 5 Fire tablets, you get one free! This will bring your cost down to only $41.60 per tablet! I just bought one. Will do an unboxing and review video soon! Here are Amazon’s top movies for the month of July. Amazon released new movies, TV shows, and concerts for the month of June. You can find some old and some new show and even Katy Perry’s concert! This couldn’t come at a better time. I was listening to Pandora when I was starting to get annoyed at the ads that have noticeably increased recently. Not only this, they can also stop the music and have you interact with ads in order to continue. I don’t listen to Pandora enough to justify the subscription fee and their selection is subpar compared with other options. Google Play has also offered free 3 months of trial on their music service but again, it will eventually require payment. Today, I received an email from Amazon regarding its new Ad-free prime stations. I have used Prime services for some time now and this is great news particularly if you want to use stream songs over your Fire TV and fire TV Stick. Navigation is simple. Through a PC browser, you can watch the song, title, and progress through the song. 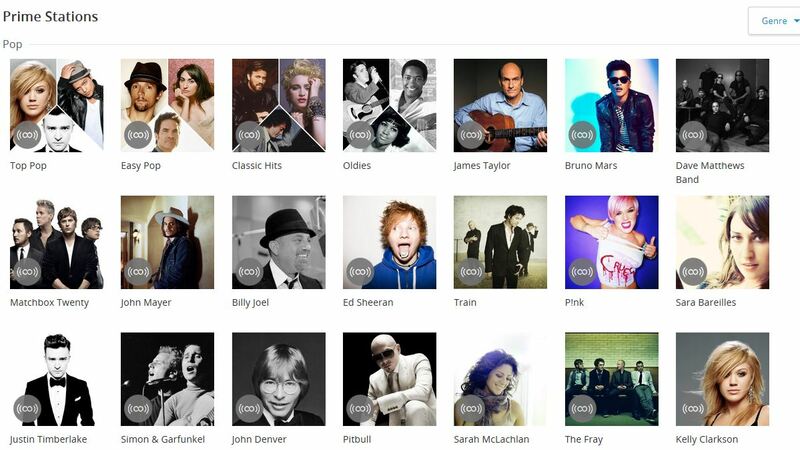 You also have the option to add it to your Prime music playlist to listen or buy later. You can also use a thumb up / thumb down for Amazon to learn your taste. You also have the option to share what you are listening to your Facebook wall. With the Fire TV Stick, Amazon went head on against Google’s successful Chroemcast. It took a whole year for Amazon to launch the Fire TV Stick. Amazon already had the Amazon Fire TV but the price point and the lack of mobility did not attract the casual TV viewer as $99 was steep for your average consumer. Chromecast pretty much did everyone people expected it to do such as streaming from apps such as Youtube, Netflix, Hulu, Pandora, and screen mirroring. However, there was one thing Chromecast could not do which was stream Amazon Prime videos directly. Amazon wanted to keep Prime videos to themselves and their devices. 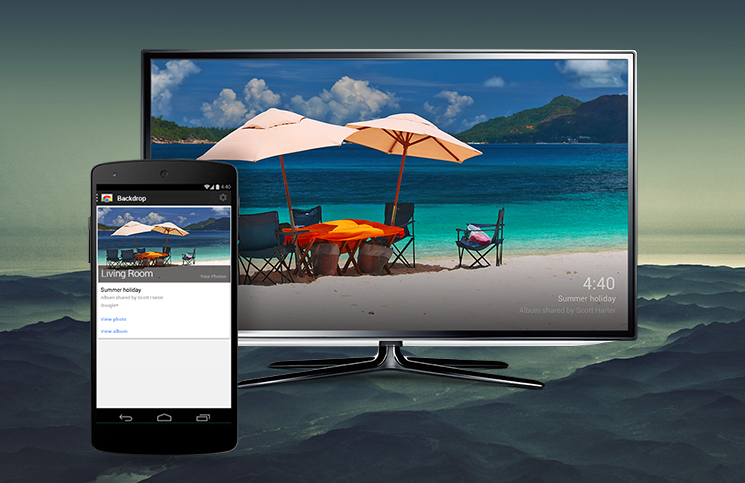 That didn’t stop people with Chromecast to find their own methods to cast and stream Amazon Prime to their TV’s. 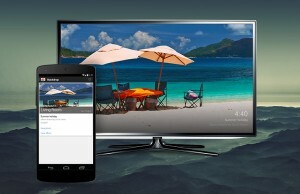 Screen mirroring to all Android devices. Much more support with apps particularly on Android Play store. Additional features such as Guest mode and Google Cast Audio. Custom GUI and app store. Some may feel this is a disadvantage. 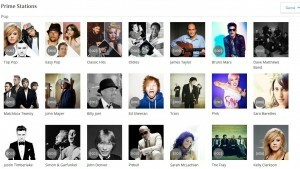 Stream pictures and videos from Amazon Cloud Drive. UNLIMITED photo storage and 5GB for other files. 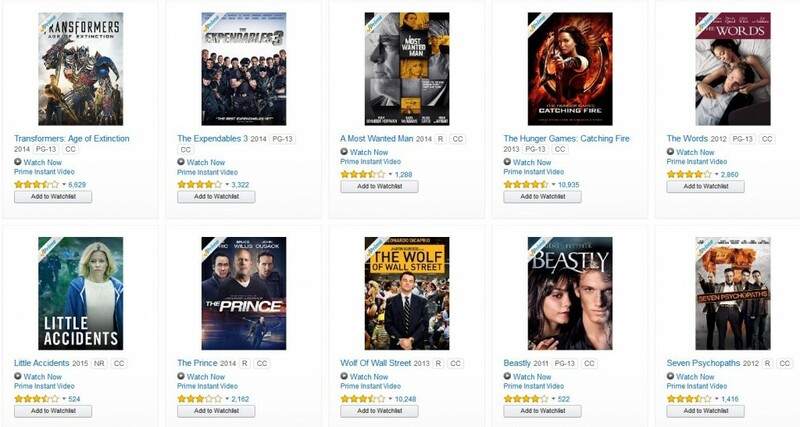 CNN released a list of new releases scheduled for Feb. 2015 on Amazon Prime and Netflix. Amongst the list? House of Cards Season 3!